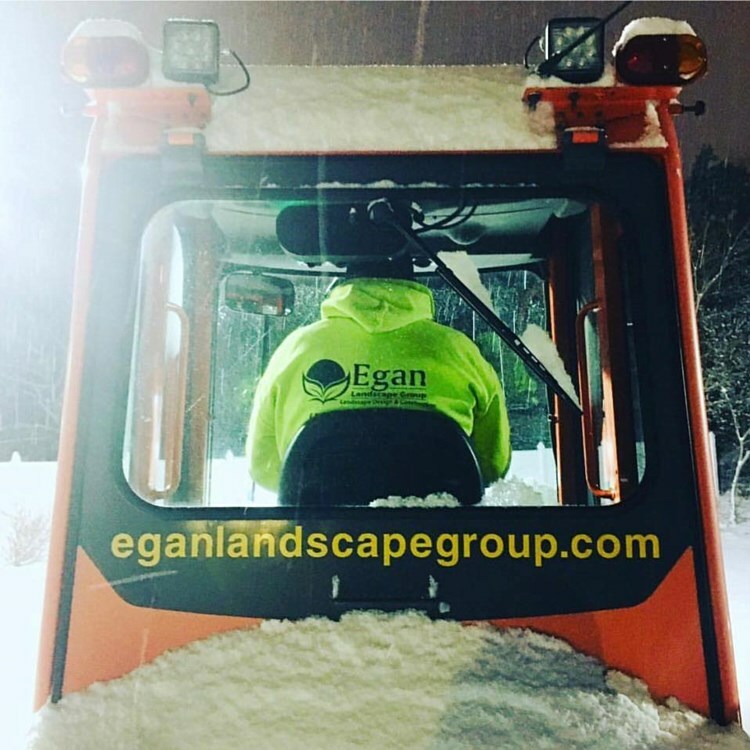 At Egan Landscape Group, we take a strategic approach to snow and ice management in order to keep each one of our operations running smoothly, regardless of what the forecast holds. 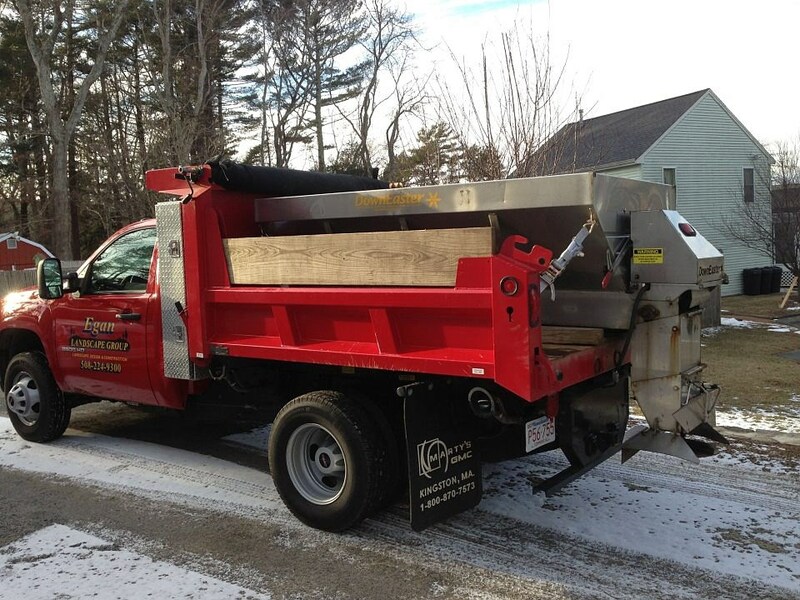 We are equipped to handle any commercial snow removal job, no matter how small or large. 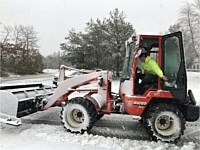 We help to control your costs by planning ahead, and managing every aspect of those unpredictable winter weather events. Our service is prompt, reliable, and designed to give you peace of mind. 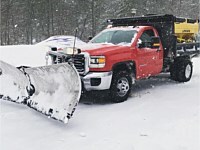 All our customers are guaranteed of topnotch snow removal services. We value customer satisfaction, so we never compromise the quality of our work. 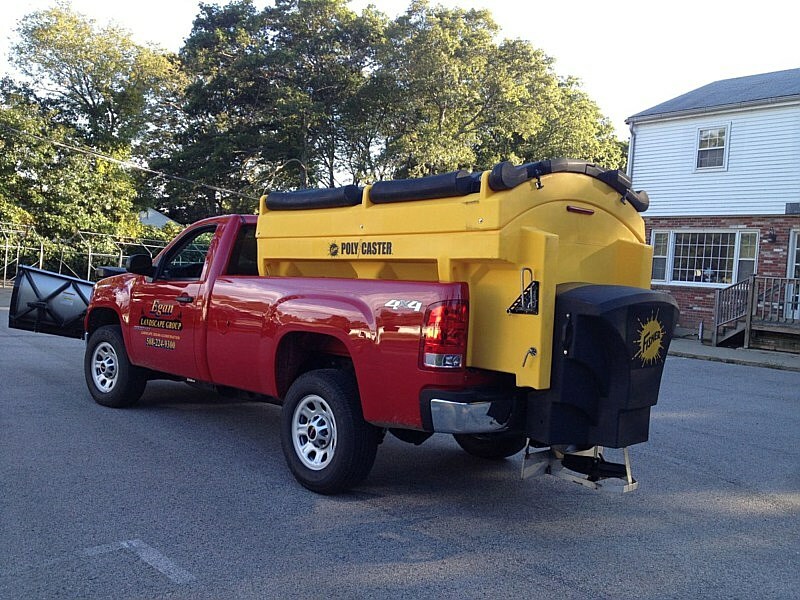 Our crews will even go out of their comfort zones just to ensure the successful completion of the job. 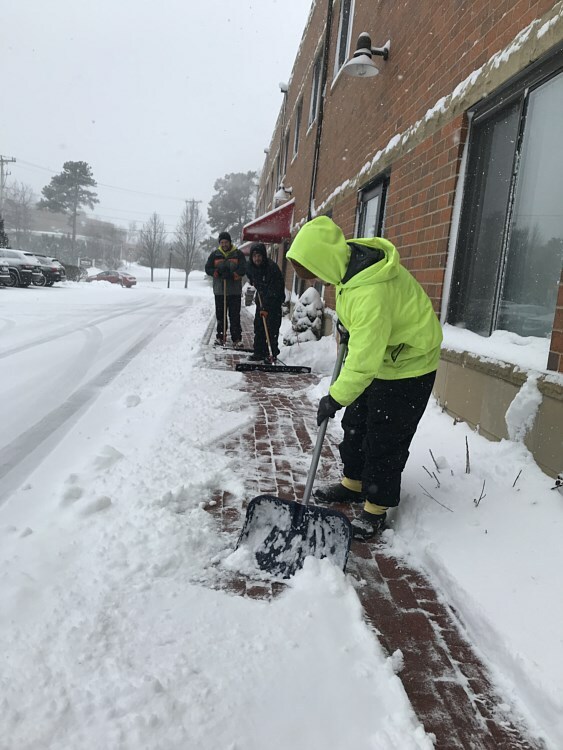 Whether the job involves simple snow clearing or removing accumulated ice in a large property, our customers will always get first-rate service. Our competency in this field has been tried and tested by countless commercial customers in Plymouth and the surrounding areas. 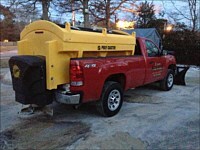 They choose us over our competitors because of the reliable and prompt service that we offer. 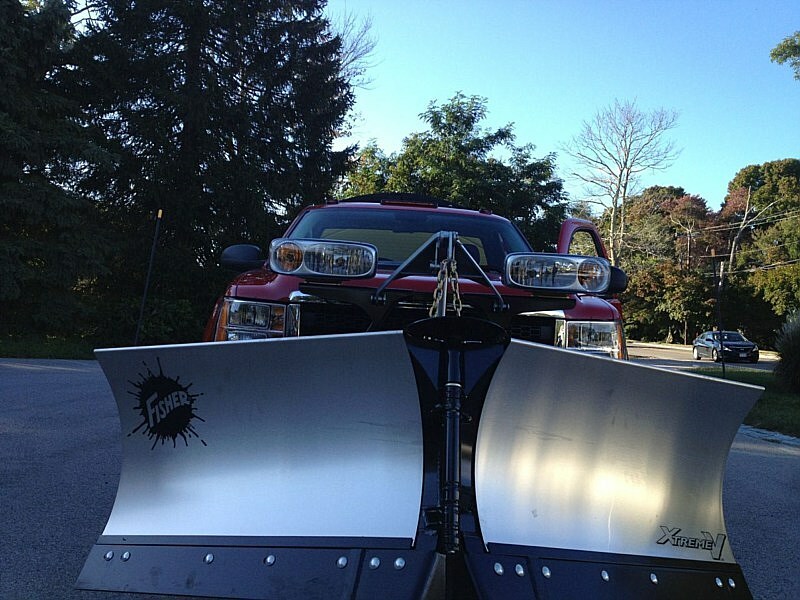 Our systematic approach to snow removal is also one of the reasons why they like our services. 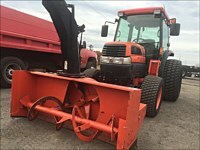 We follow proven methods and techniques, use appropriate tools, and take charge of snow disposal. 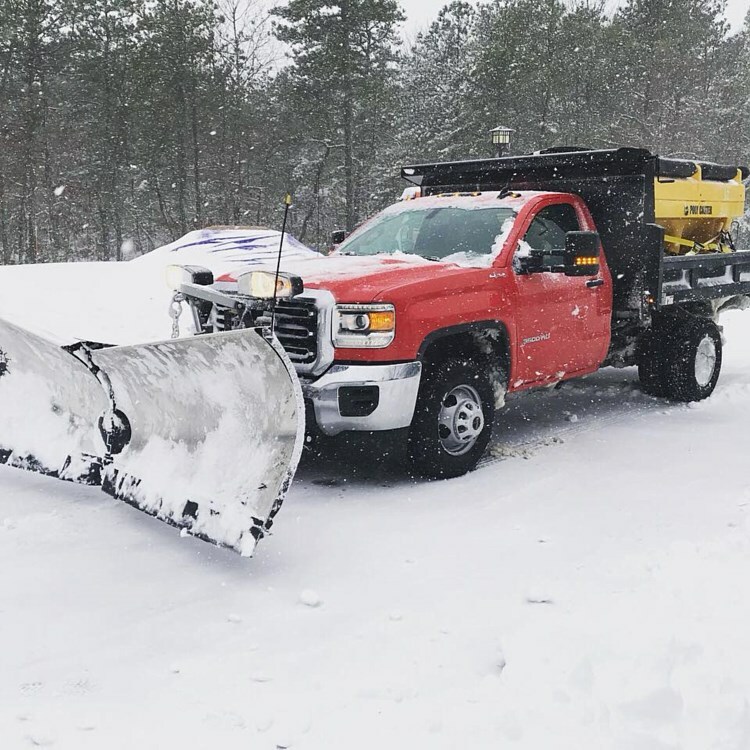 Companies offering commercial snow removal can only provide fast and efficient service if they have complete tools and equipment. 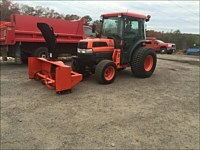 We understand this very well since we have been providing snow and ice management services for more than a decade now. 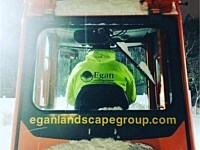 At Egan Landscape Group, we have invested on various tools and equipment to give customers topnotch service. Our snow removal equipment includes snow plow trucks, salt spreaders, tractors, loaders, snow blowers, scrapers, and other specialized tools. 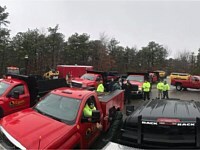 These resources allow us to serve large commercial customers. 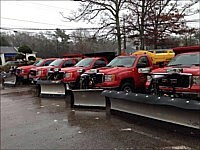 Our fleet of trucks are also manned by well-trained crews. They are proficient in operating our heavy-duty equipment and other specialized tools. 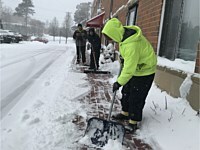 Clearing your property with snow or ice is not a problem since they know the right methods and techniques to use. 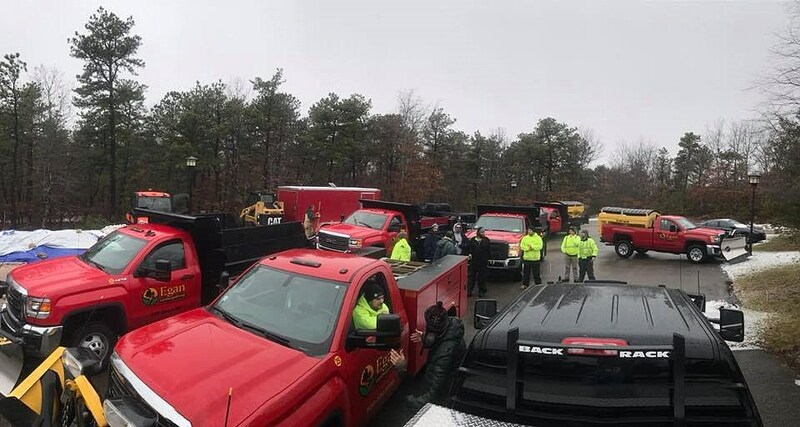 In addition, they will assess the area before proceeding with the clearing process. 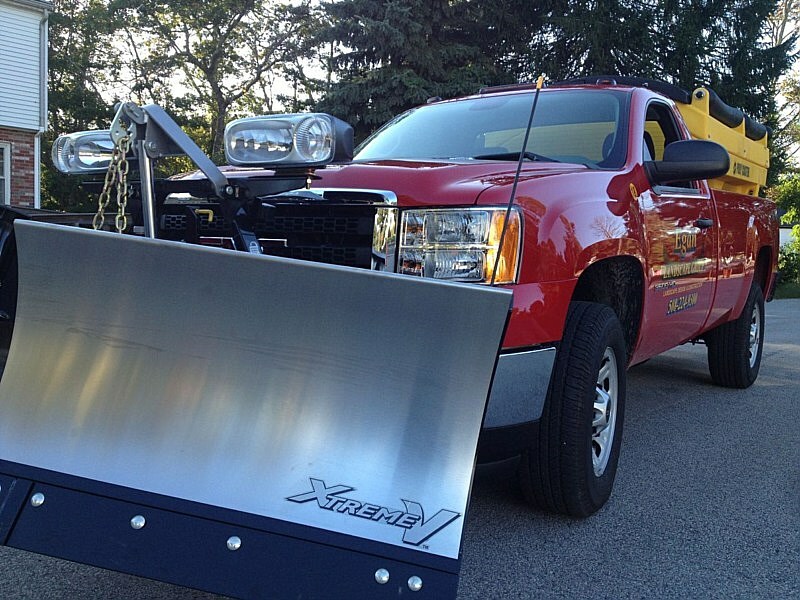 This approach will prevent damages on structures or landscape features during the snow removal process. As highly-efficient people, they can work fast without compromising quality output. 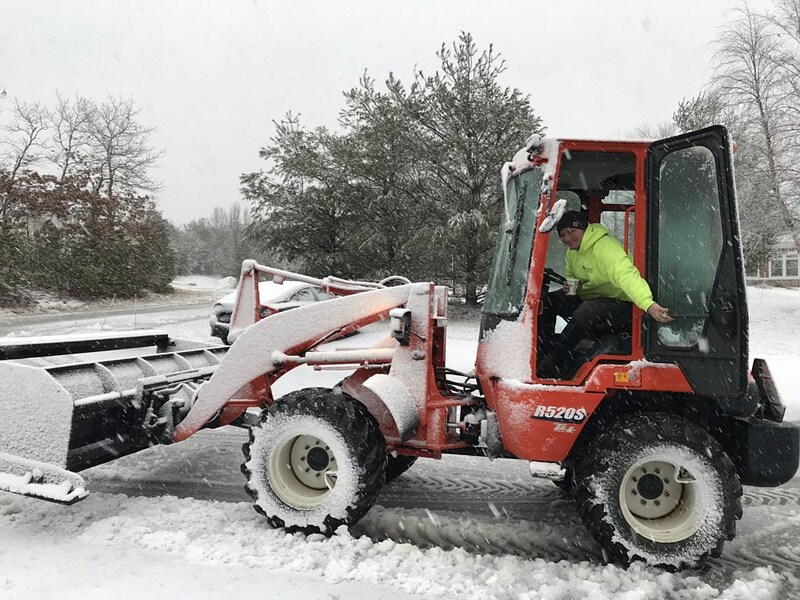 Please call 508-224-9300 or visit our office during business hours to get more information about our commercial snow removal services. Rest assured that you will get a quick response and premium services. 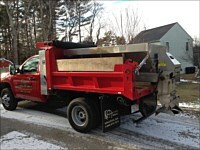 Special pricing is available with a snow removal contract.